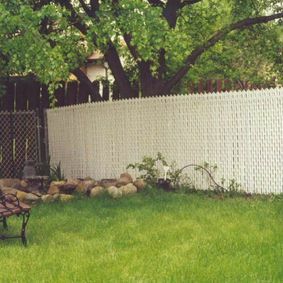 Professional Fencing 2000 offers a variety of styles of chain link fencing in Calgary, so you can find the right one for your property. 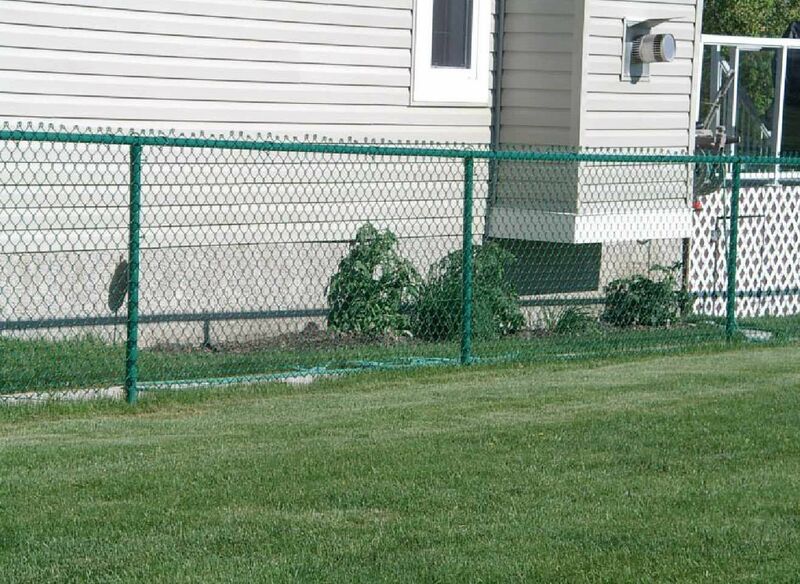 We offer five standard colours: black, green, white, brown or galvanized. 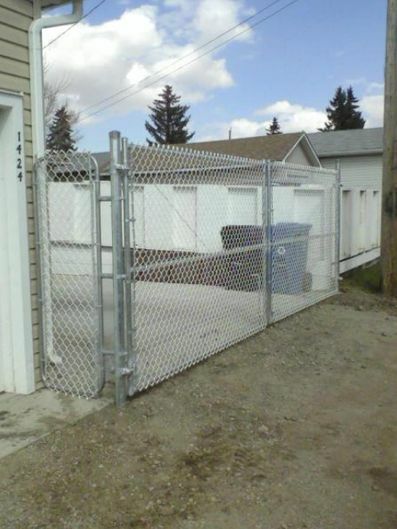 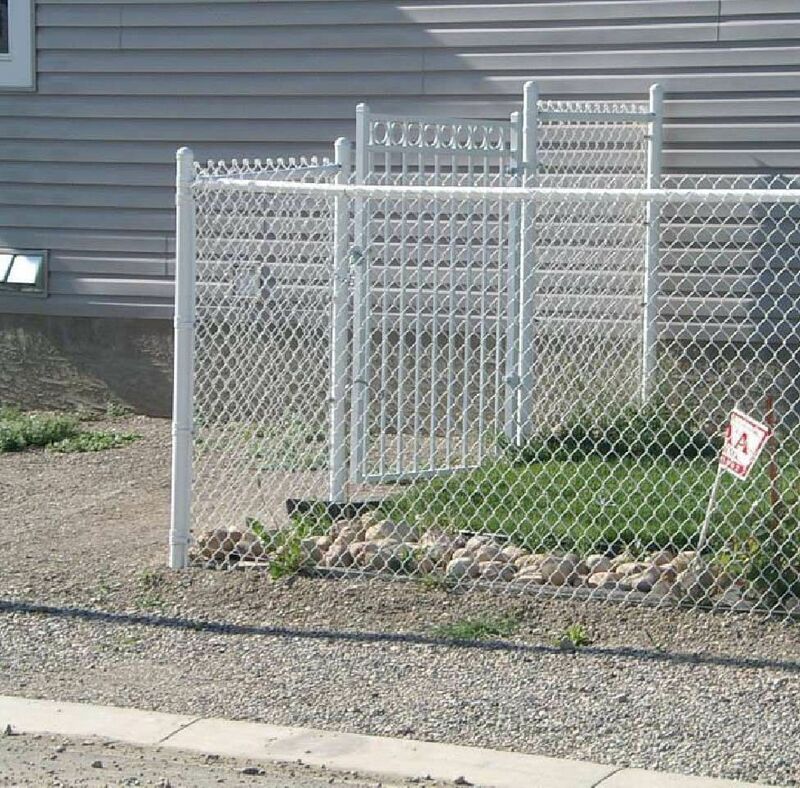 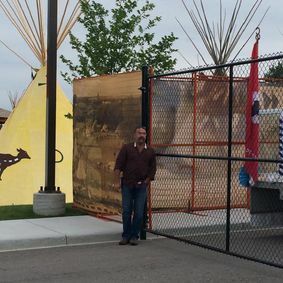 Chain link gates can be ordered in any size and are custom built with every job to the exact specifications you need. 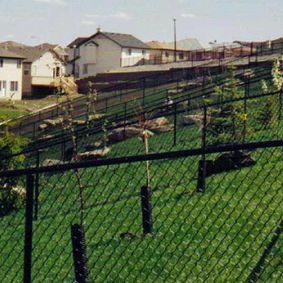 Our staff has worked with many commercial customers both in the city of Calgary and in the Alberta Oil Patch. 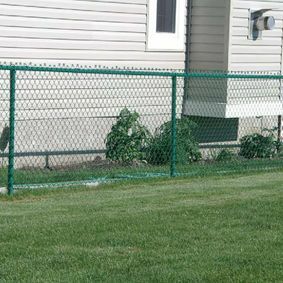 Our team of professionals has experience repairing chain link fences, but we can also take down and remove your current fence from the property if you need it gone. 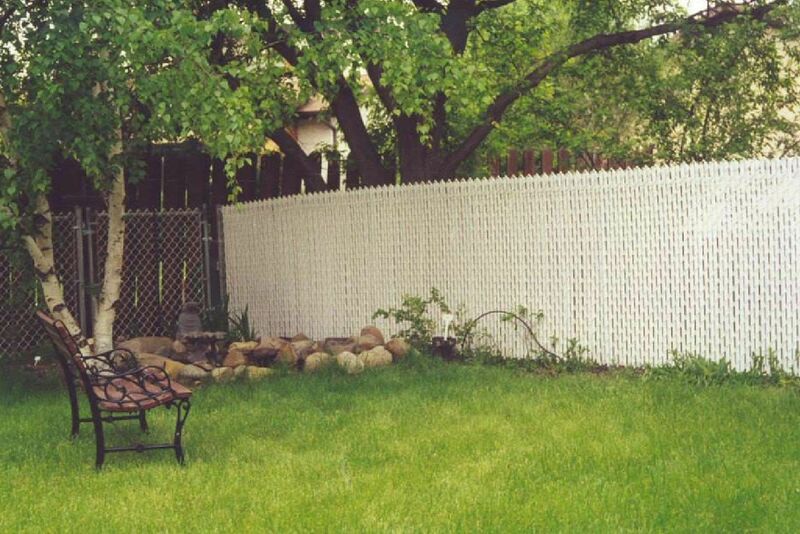 Discounts are available for residential fencing over five hundred feet. 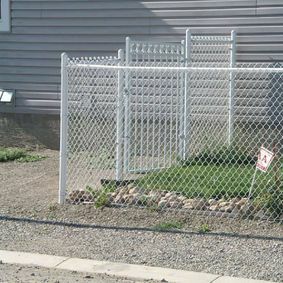 If you are interested in ordering some chain link fencing, please fill out our order form.